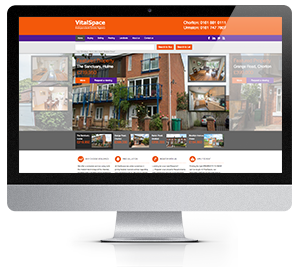 VitalSpace can provide cutting-edge video walkthrough of our available property delivering all the necessary information in a neat, informative and beautifully packaged way. 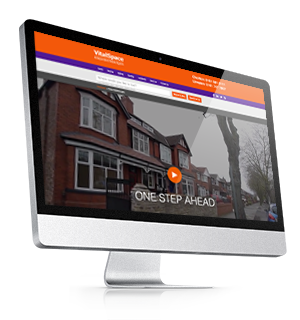 Our video walkthrough are proven to increase interest in our properties by assisting purchasers with their property search. 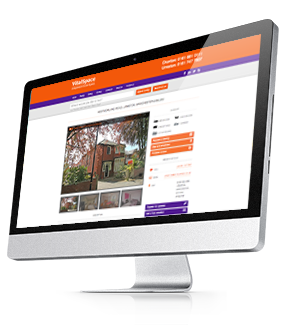 Filmed in high definition, our property tours move from room to room enabling the viewer to understand the flow of the entire property from a variety of angles.